America is facing a worrisome dichotomy. To resolve that controversy both the supporters and detractors are airing their grievances in the media. Trump supporters echo Trump’s statements about the dark state theory or Robert Mueller is on a witch-hunt. The other side have written books or articles about his mental state. Here are some examples of the written material. 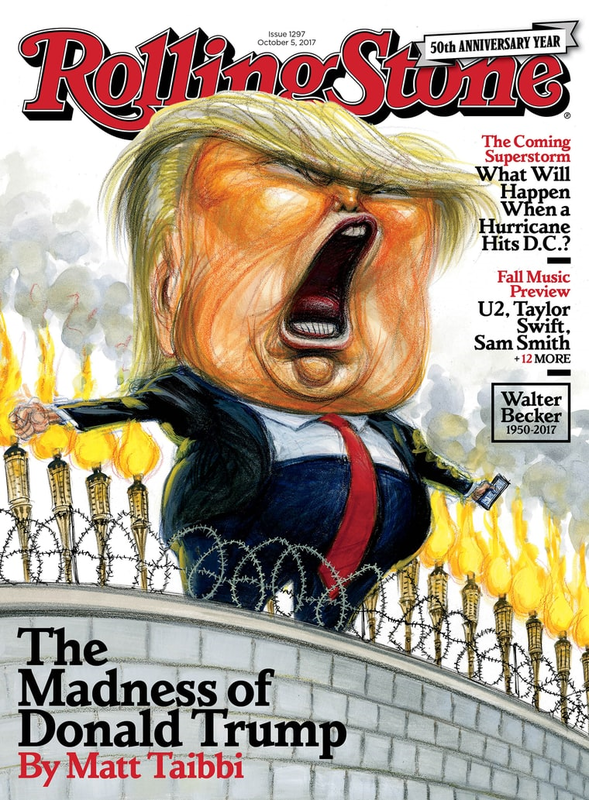 Even Rolling Stone does a diagnosis on our fake president. 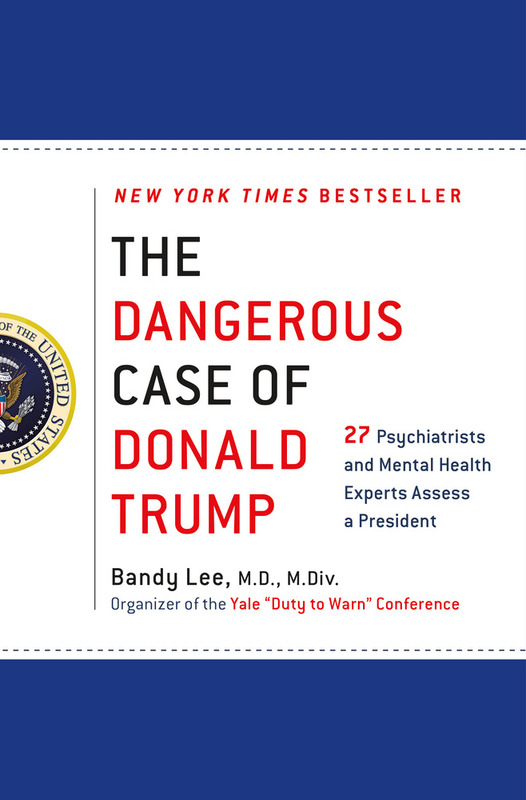 Those within the American Psychiatric Association do not want members diagnosing publicly Trump’s psych disorders. This prohibition goes back to the time Barry Goldwater when some did. Therefore, this rule is known as the so-called Goldwater Rule. We don’t need to be told by a doctor that the guy who is coughing and sneezing at the other end of the train car is probably sick, though we don’t know if it is a cold, the flu, bronchitis, pneumonia, or an allergy. All we know is that the safe thing to do is to stay away from him. When someone is compulsively lying, continuously contradicting himself, imploring the approval of people even as he is attacking them, exalting people one day and abusing and vilifying them the next, then the question of his mental state is moot. The safe thing to do is not just to stay away from him, but to keep him away from situations where he can do harm. I don’t want to argue the point about the pros and cons of the Goldwater Rule. I have an idea that might help these true-believers of Trump see the light of day. Let’s assume that you are in charge of a company’s hiring of new personnel. Would you want your company having Trump working for you? That question addresses Donald the Dumb’s character: his honesty, reliability, integrity, and trustworthiness. Aside from the corporate issue, what about at a more personal level. 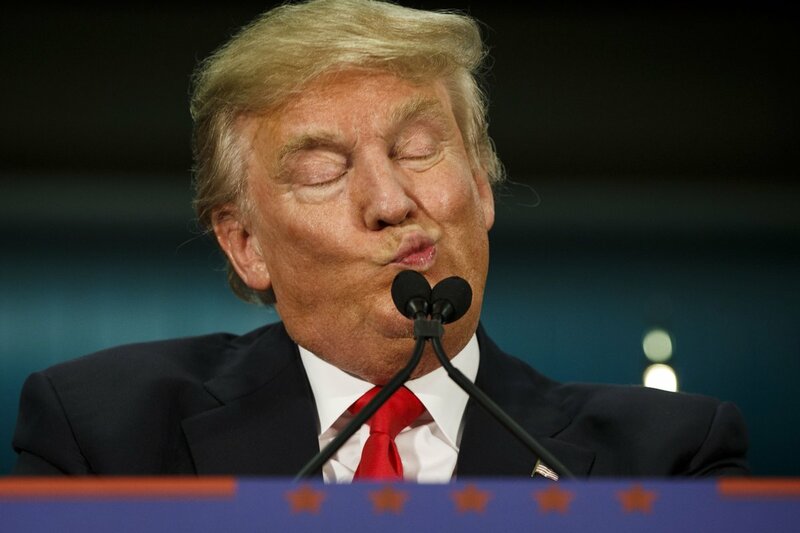 Would you want to leave Donald the Dumb alone in a room with your wife, girlfriend, or daughter? And yet Trump is our president at least for a while?